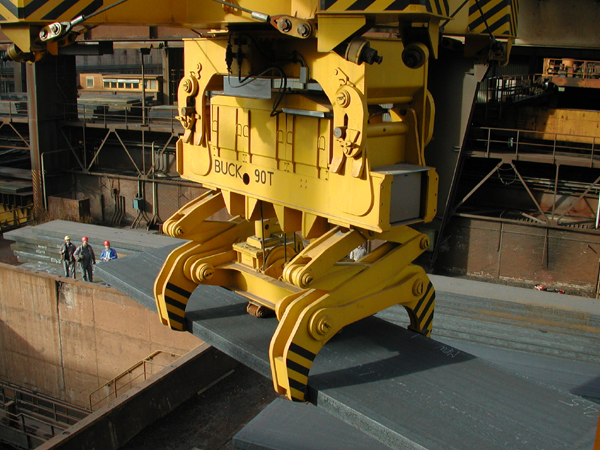 Welcome to Buck MHE Co. Ltd.
BUCK Materials Handling Equipment plays an essential part in productivity, efficiency and safety in all industrial sectors, especially in the ferrous and non-ferrous metal industries. Whenever materials are to be handled the use of the right tools will make all the difference. 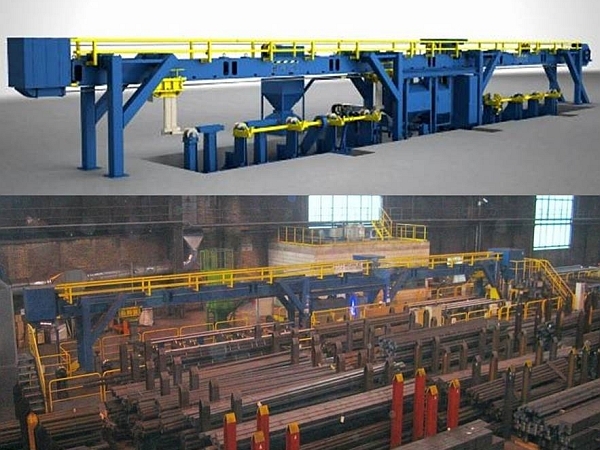 Our long-standing know-how combined with our ability to innovate enables us to develop custom-made below-the-hook attachments which give you total control over functionality, productivity, safety and efficiency. Our fully automatic system offers reliable inspection of the entire billet surface including round corners on square billets with complete detection and classification of defects. The system can be used for surface crack detection on cast and rolled billets at temperatures from cold up to 500°C. © 2019 Buck Materials Handling Equipment Co. Ltd. All rights reserved.